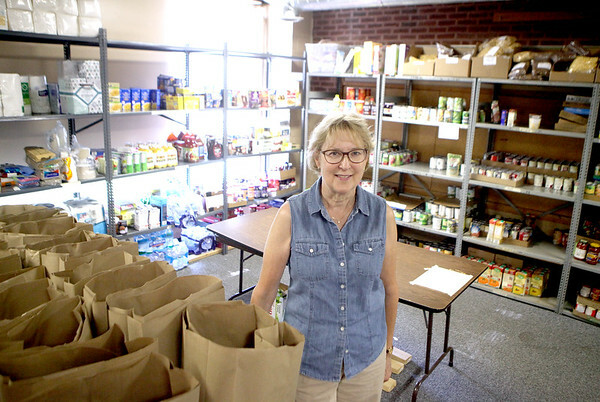 Rita Burnham became involved at the Elburn Countryside Food Pantry with her church, Grace Lutheran Church of Lily Lake, 25 years ago. She started as a volunteer working an hour a month. Now she runs the food pantry, which involves coordinating the volunteers.